Atmos has a wide variety of vaporizers in their collection. The Atmos RX Dry Herb kit is one of their attractive offers for those vapers who has an on-the-go style of life because of its high portability. Atmos has a wide variety of vaporizers in their collection. The Atmos RX Dry Herb kit is one of their attractive offers for those vapers who has an on-the-go style of life because of its high portability. 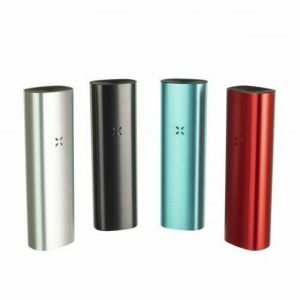 This vaporizer gets power from a 650mAh Li-ion battery and is suitable both for dry herbs and waxy oils. 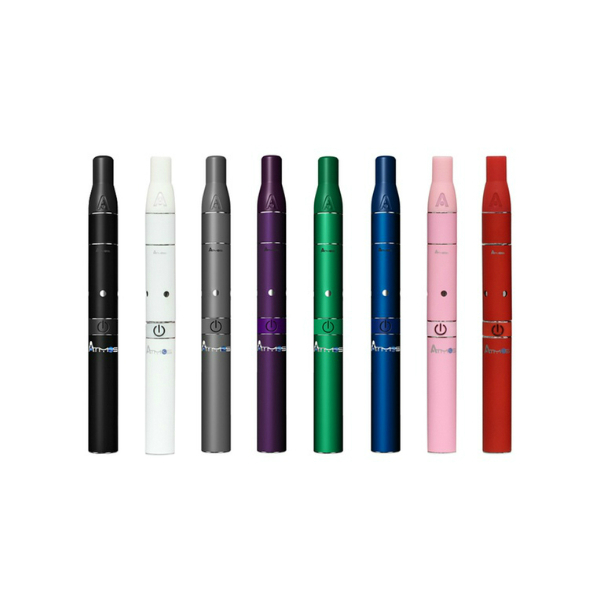 It is designed with a wickless ceramic heating chamber that allows ti expel the freshest vapor with a minimum aroma. One more pleasant thing about this device is its quick heat up time. You will be ready to use it within seconds. 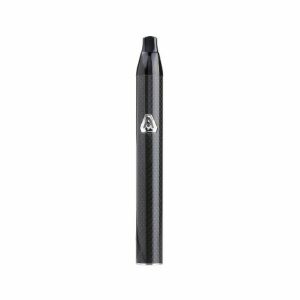 Measuring 5.61 inches in height and 0.55 inch in diameter, the Atmos RX Dry Herb vape pen vaporizer is a perfect portable device to take with you. It is very sleek and stylish. Moreover, it provides optimal durability. 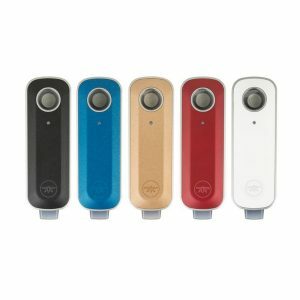 You will be also impressed by a wide variety of colors available. Black, Grey, Purple, Green, Blue, Pink, and White. In short, extremely portable, efficient and elegantly looking, the Atmos RX Dry Herb Kit is an amazing option for the incredible vaping experience.